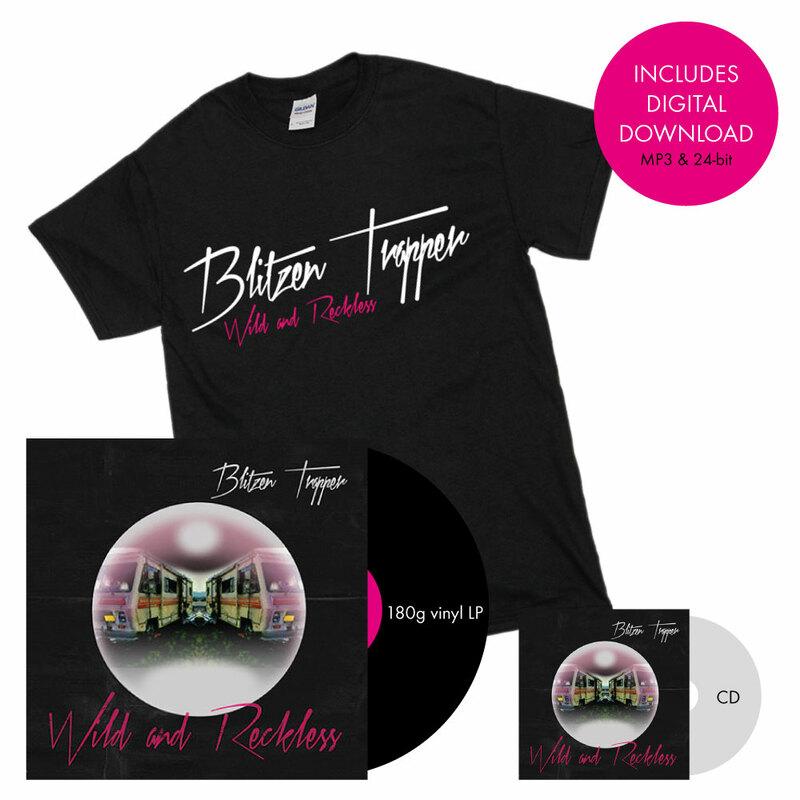 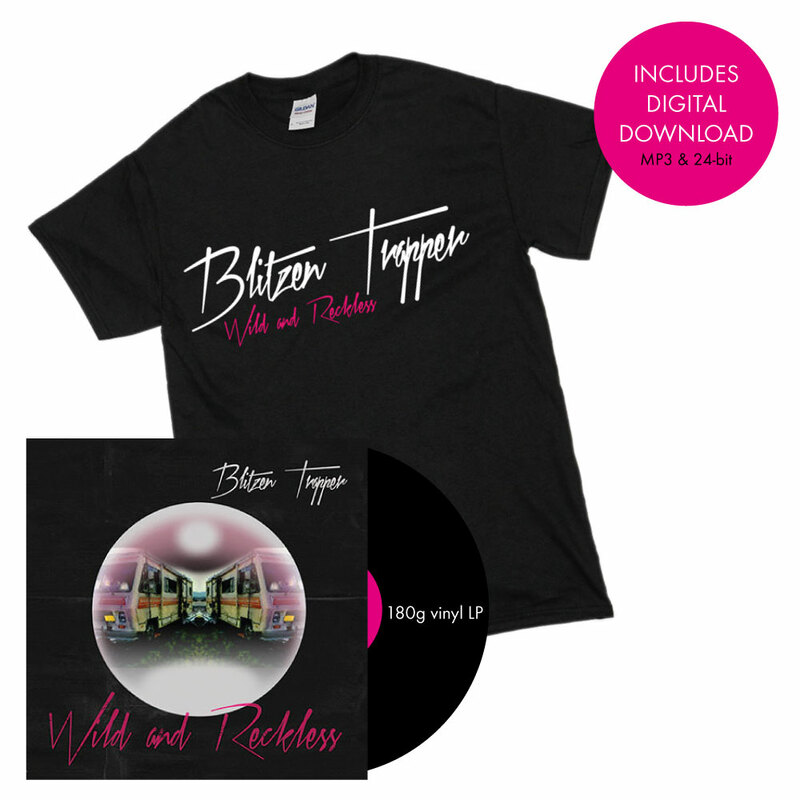 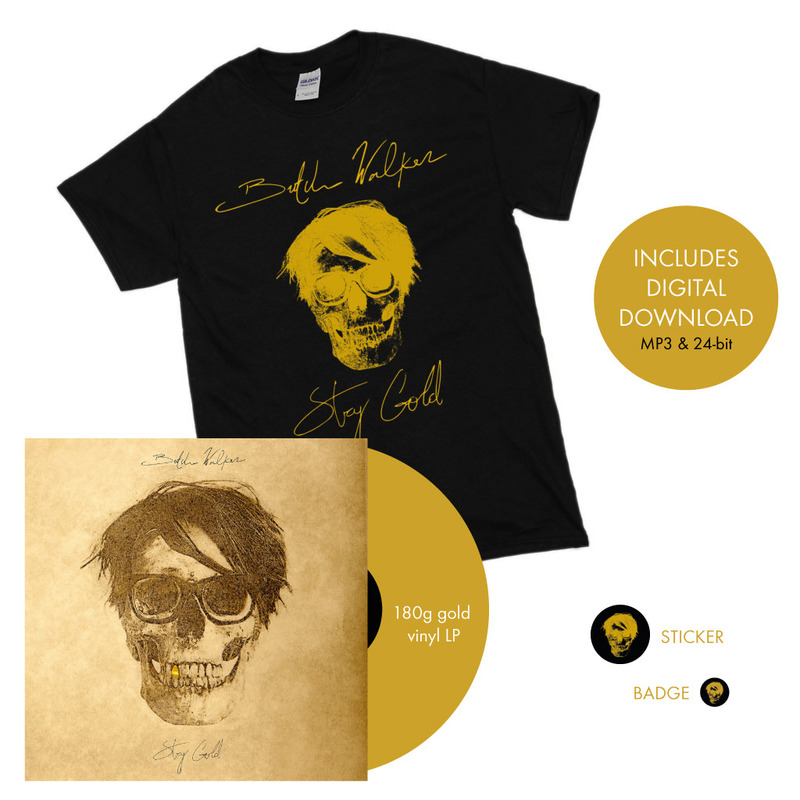 Limited edition Stay Gold T-shirt + patch + heavyweight gold vinyl gatefold LP + gatefold CD + digital download in your choice of high quality mp3 or uncompressed WAV or AIFF files at 16/44 or 24/96. 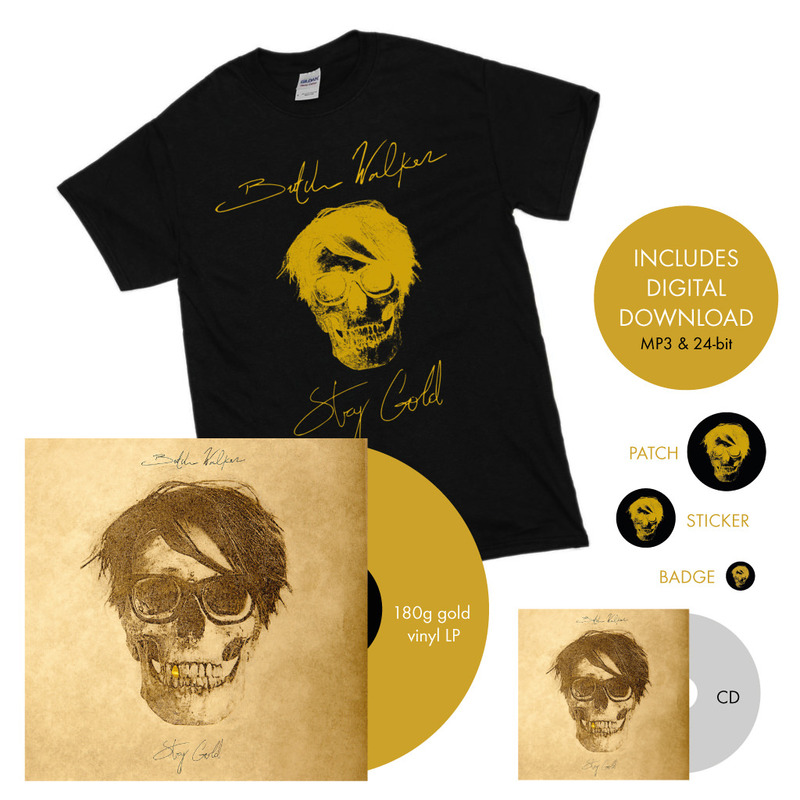 Limited edition Stay Gold T-shirt + heavyweight gold vinyl gatefold LP + digital download in your choice of high quality mp3 or uncompressed WAV or AIFF files at 16/44 or 24/96. 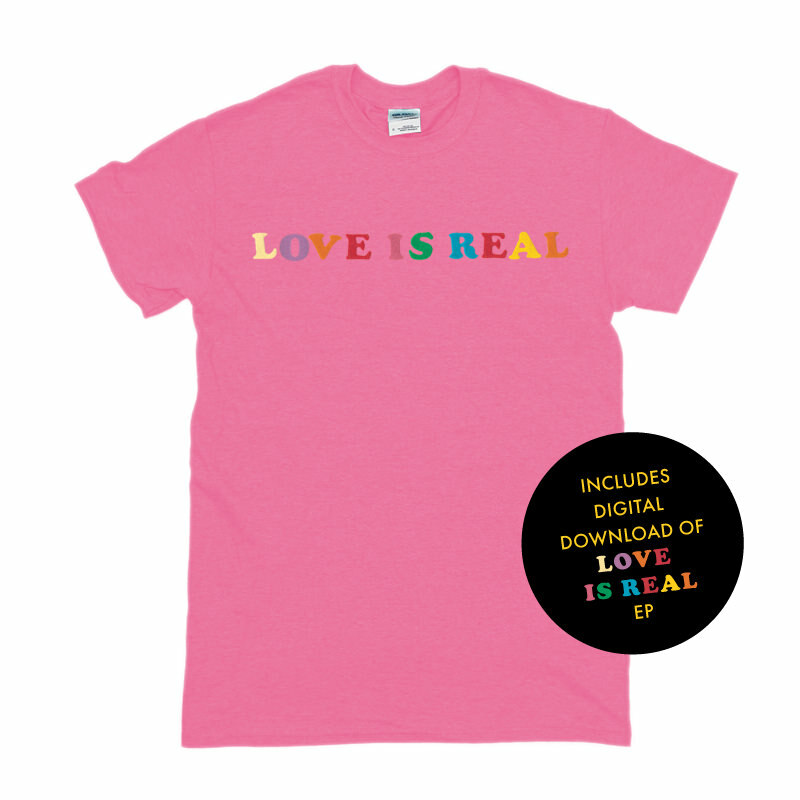 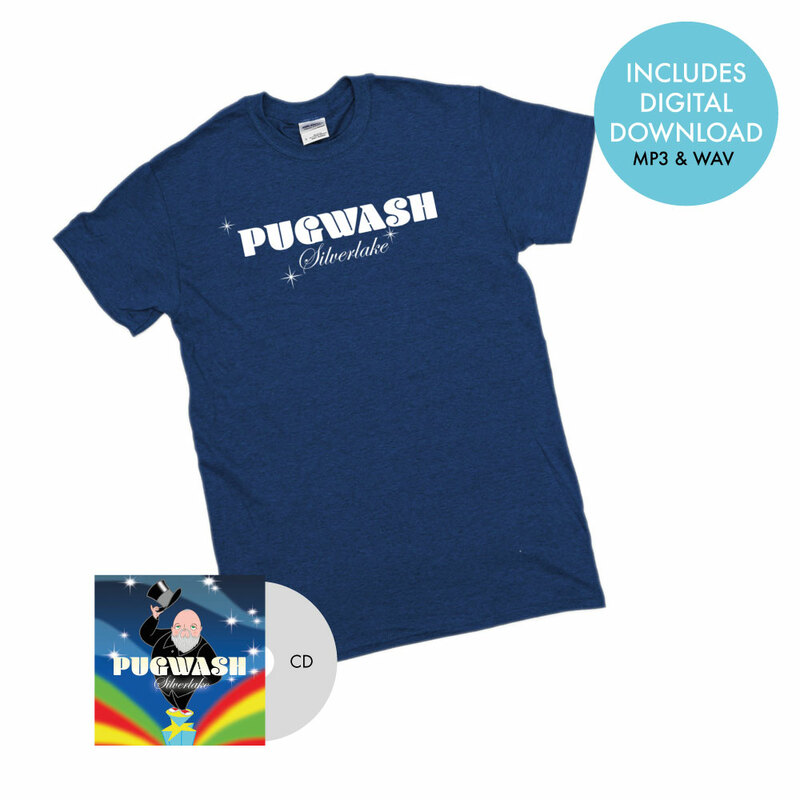 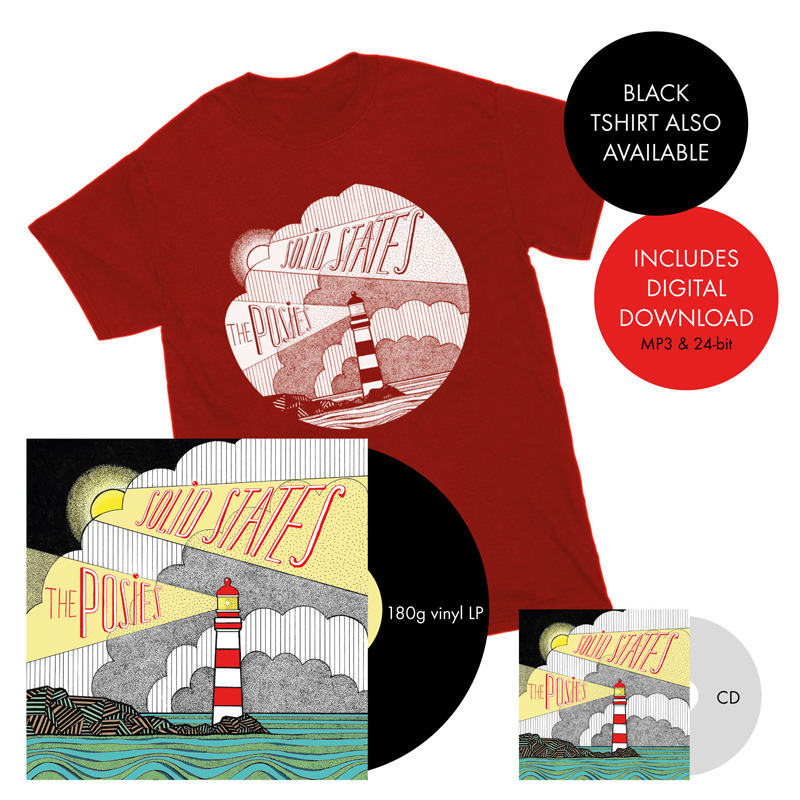 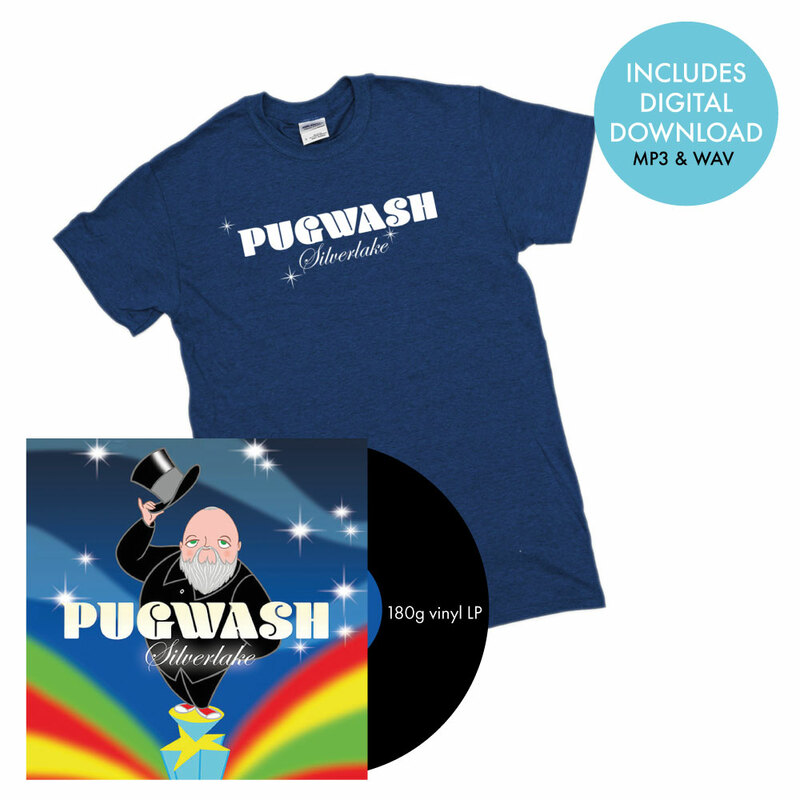 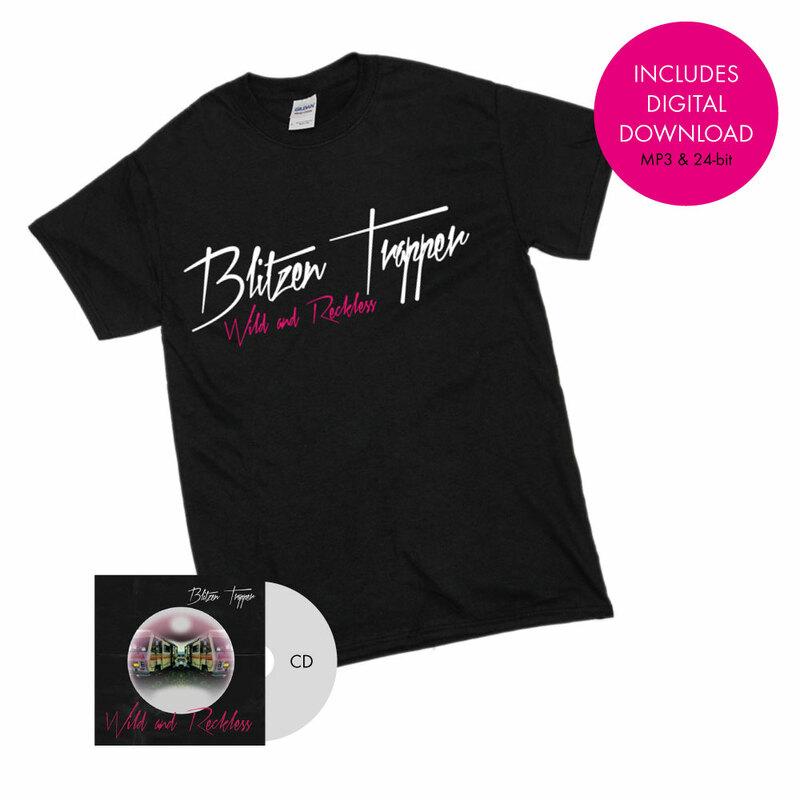 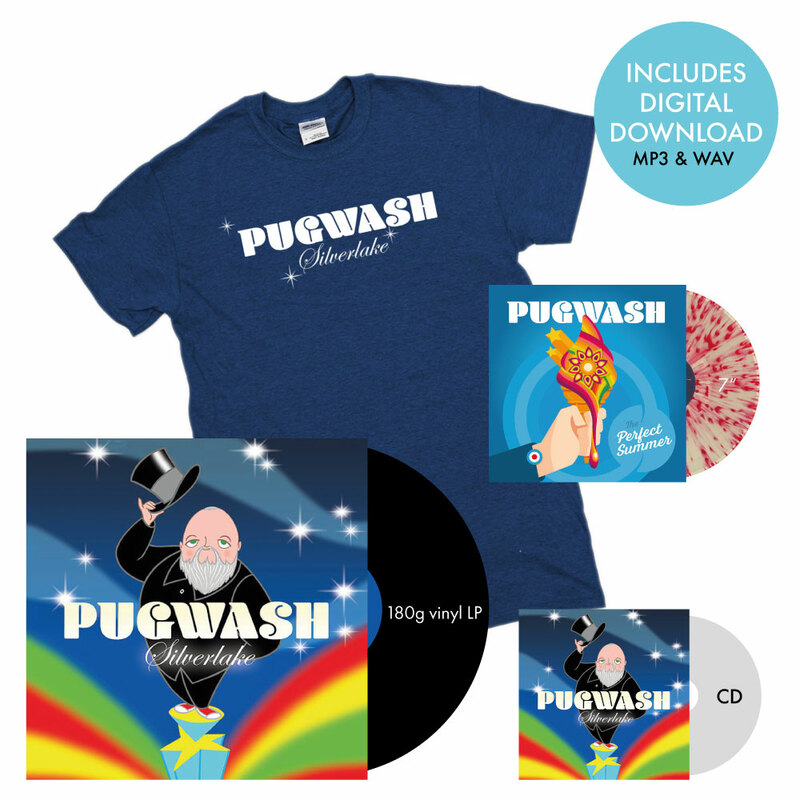 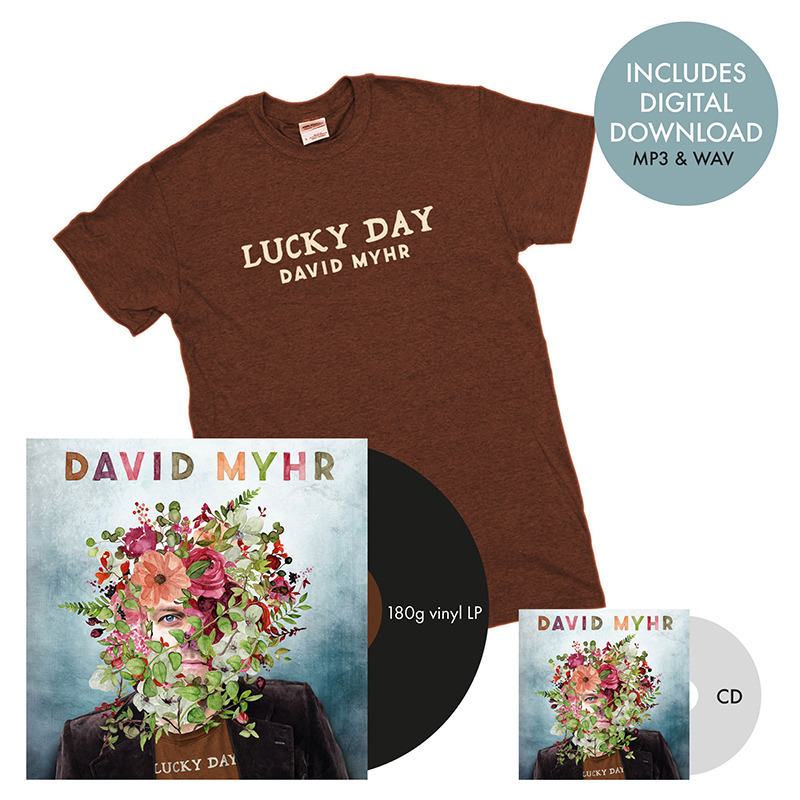 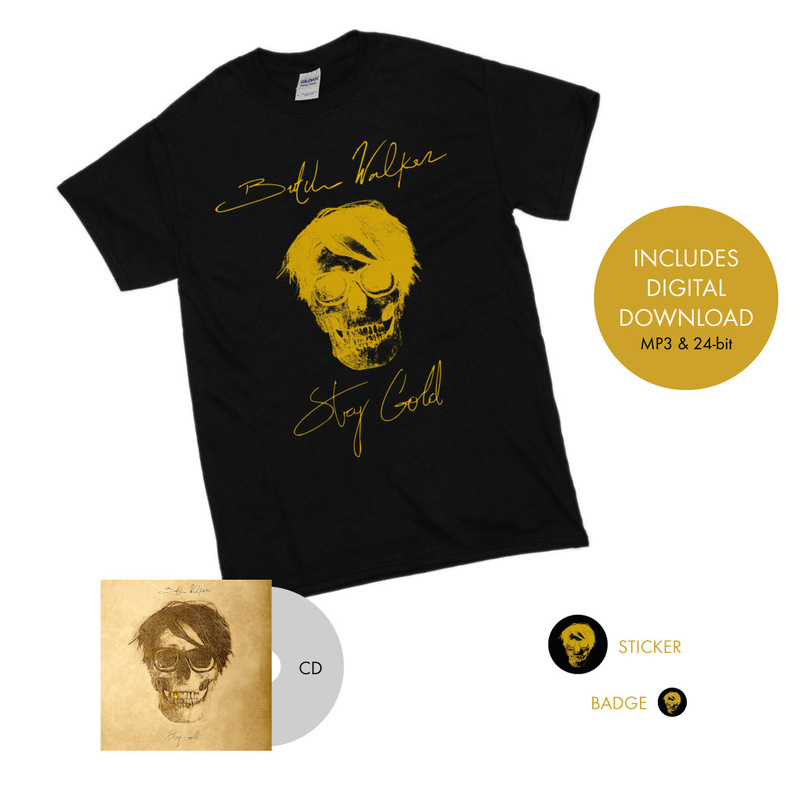 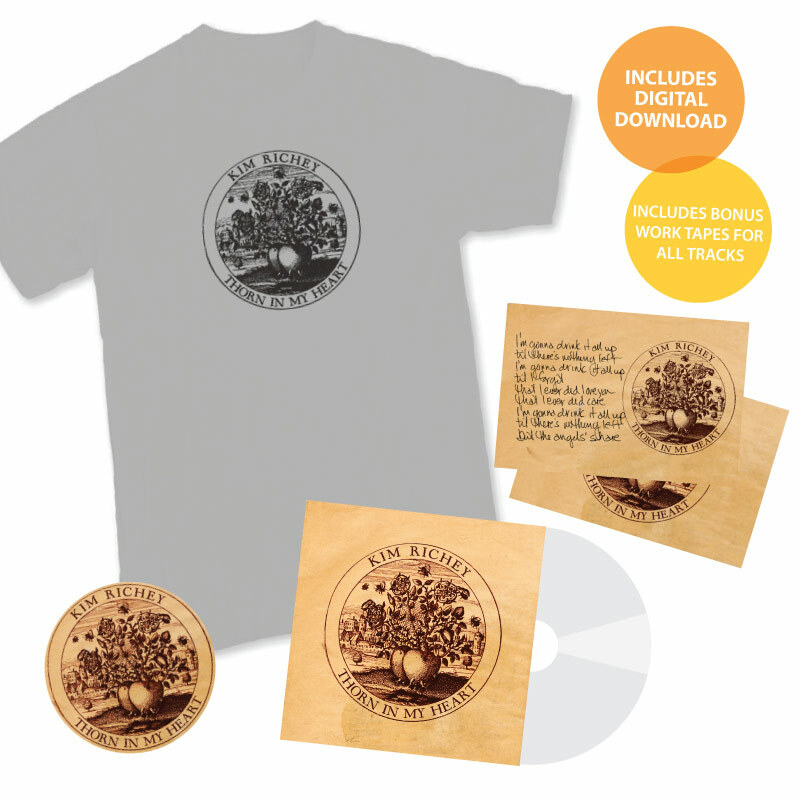 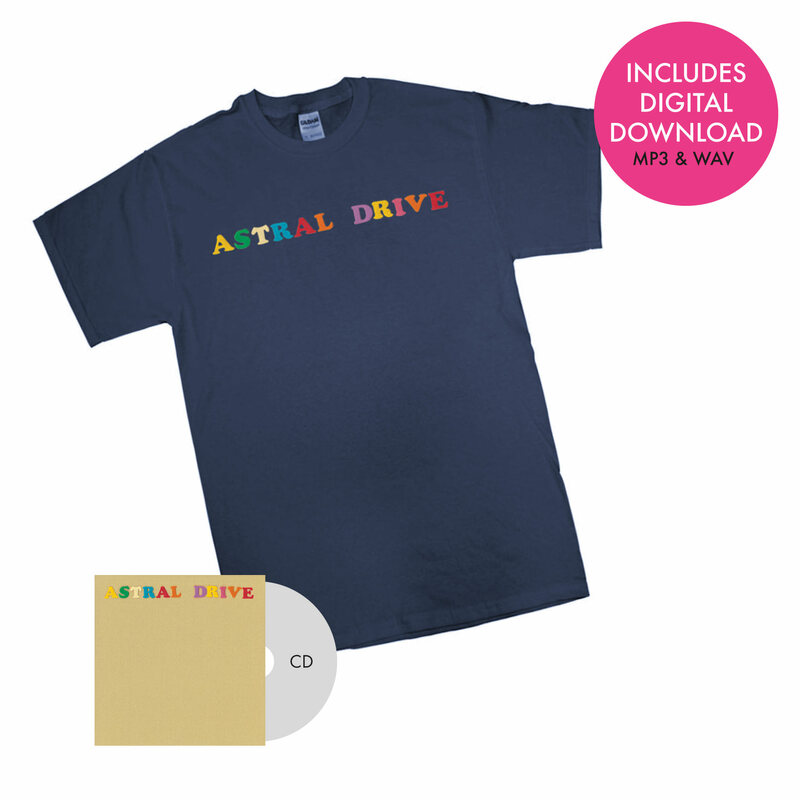 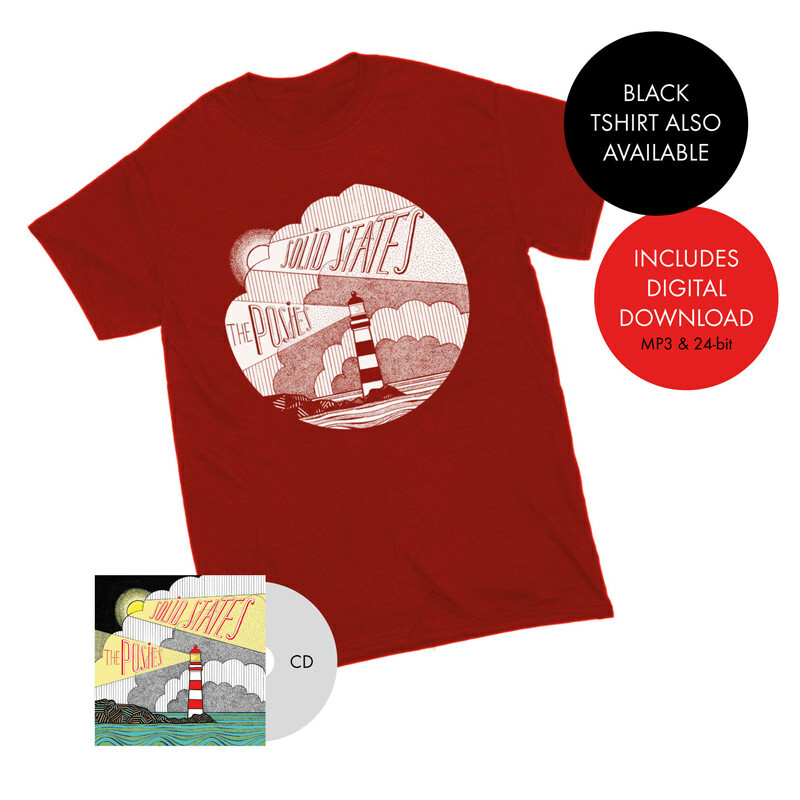 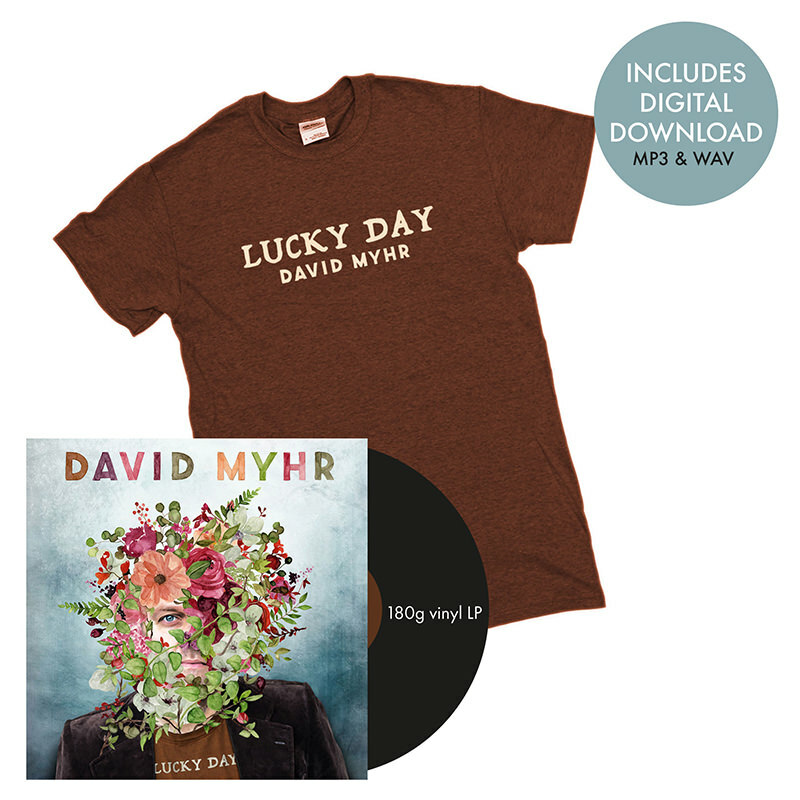 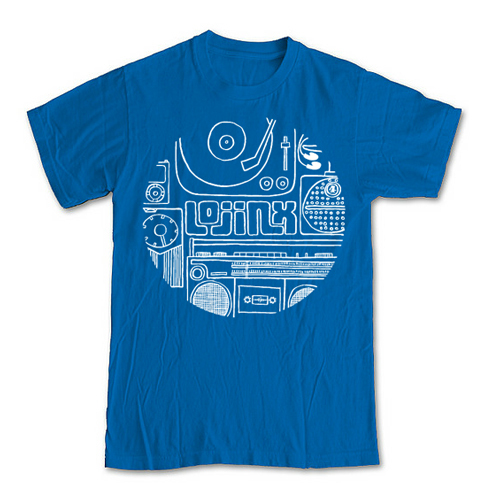 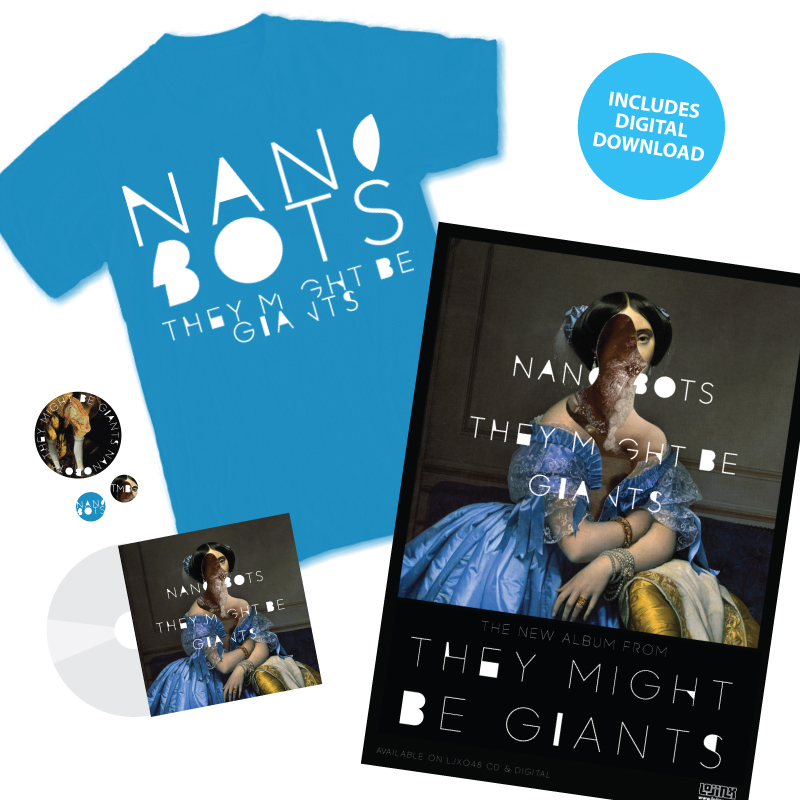 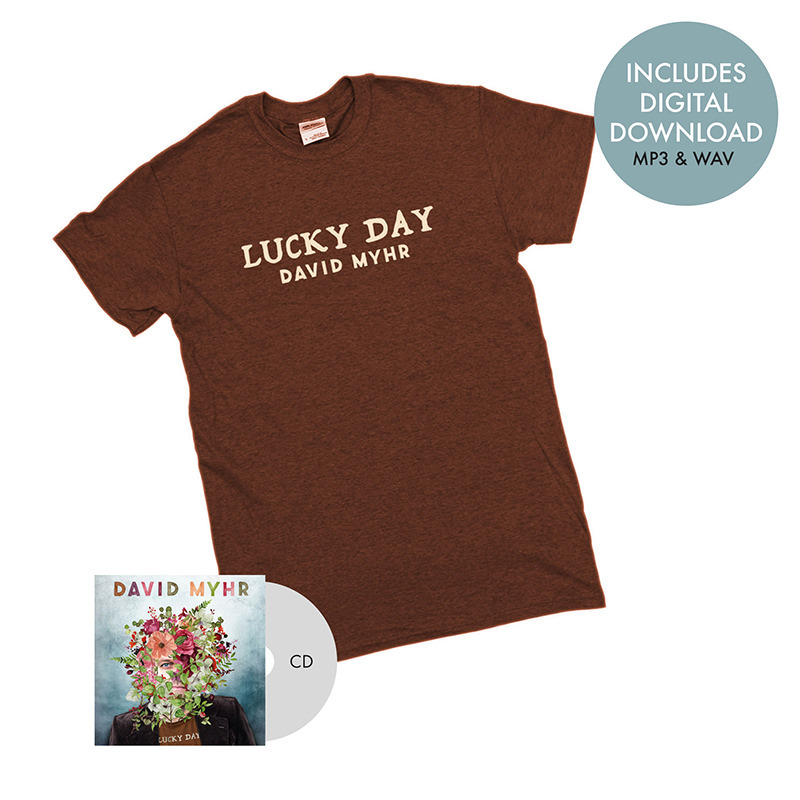 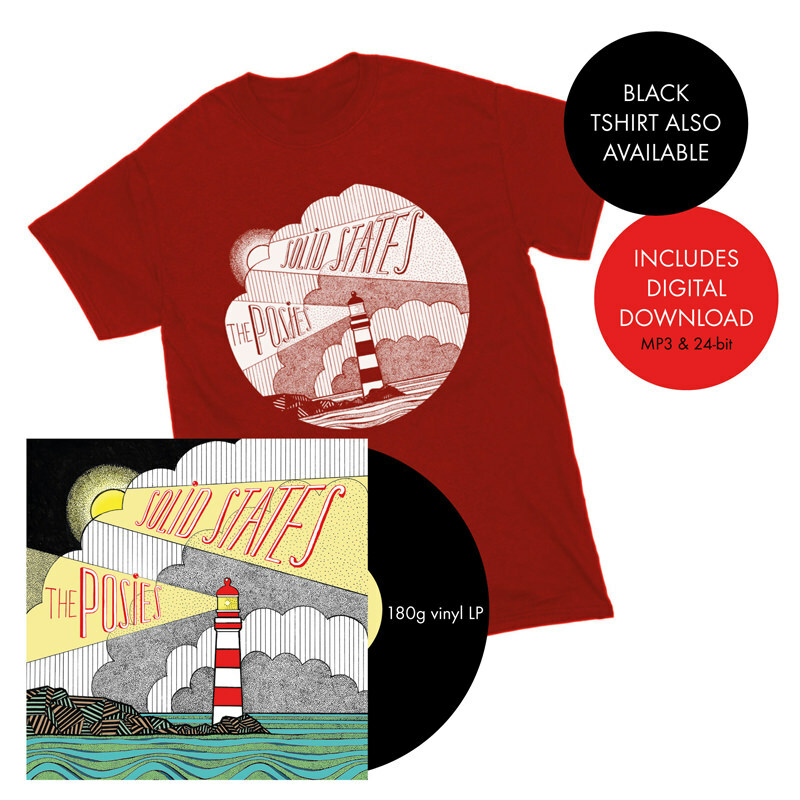 Limited edition Stay Gold T-shirt + gatefold CD + digital download in your choice of high quality mp3 or uncompressed WAV or AIFF files at 16/44 or 24/96. 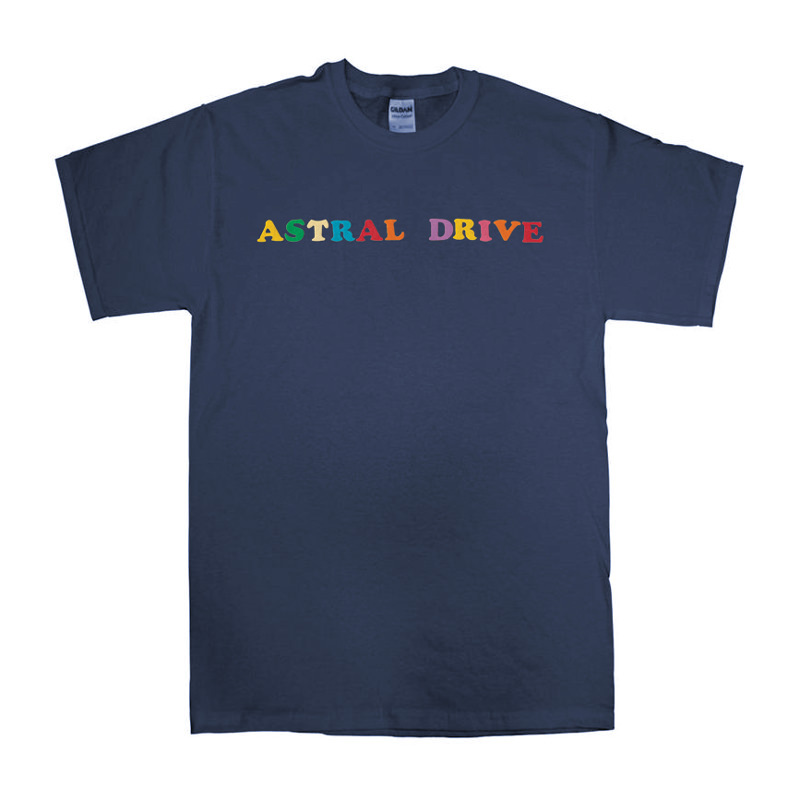 Available in red, blue & black, printed on high Gildan Heavy shirts.